Welcome to Outdoor Product Design & Development! 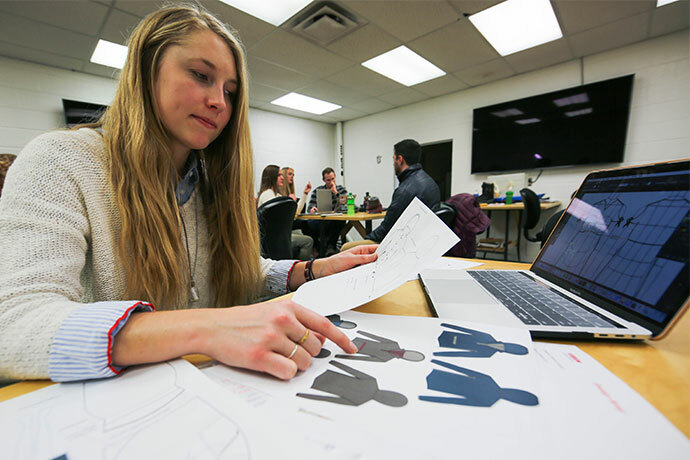 Outdoor Product Design & Development provides students passionate about creating products with the knowledge of design principles and aesthetics and technical skills in order to make them come to life. 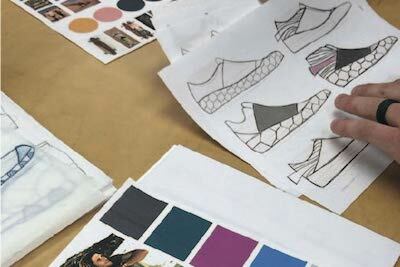 Over the course of 4 years, students will learn the process of product creation, how to communicate design through sketching and digital tools, and how to translate designs into protoypes and final products through hands on projects. 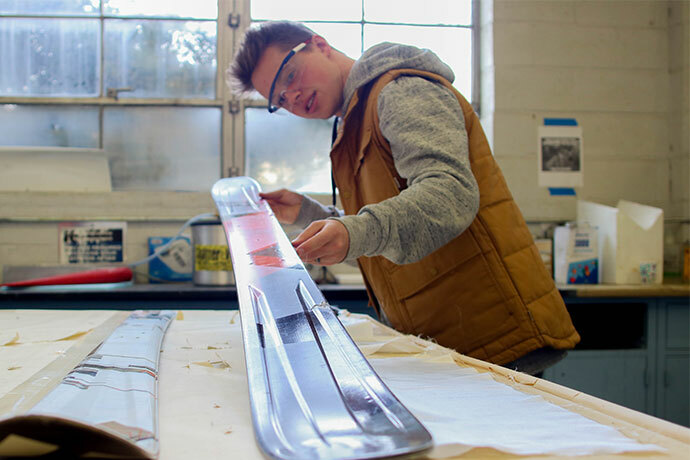 OPDD students can design anything they put their mind to, including ice axes, a line of sustainable apparel, soccer cleats, and many other exciting products! 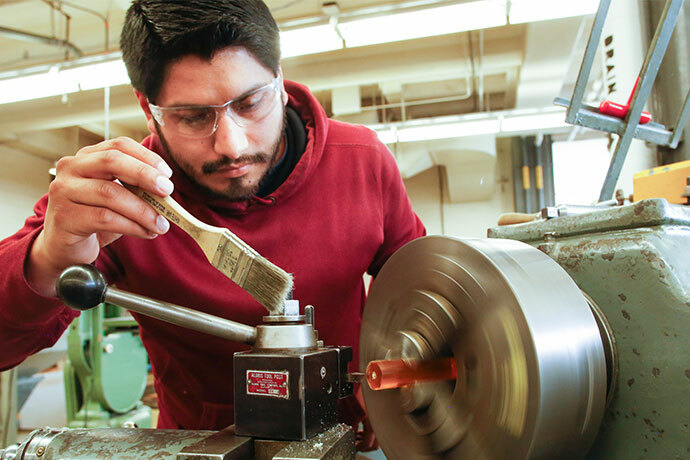 Students have access to 6 different labs on campus to get their hands dirty and translate their sketches and digital renderings into prototypes and finished products. 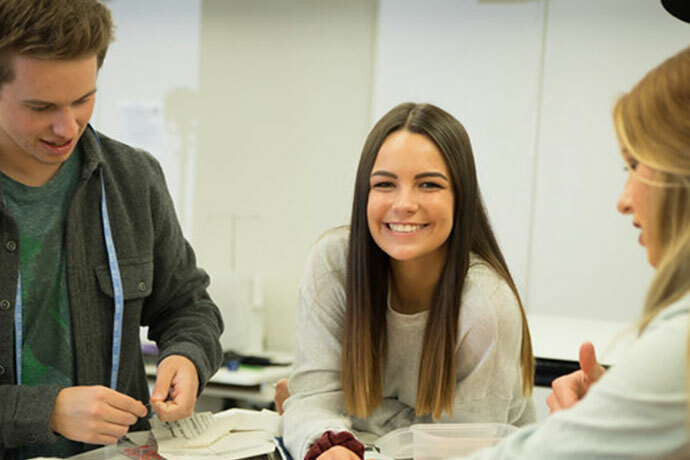 Students in OPDD end up working in a variety of full-time positions including designer, technical developer, product line manager, supply chain manager, and more. 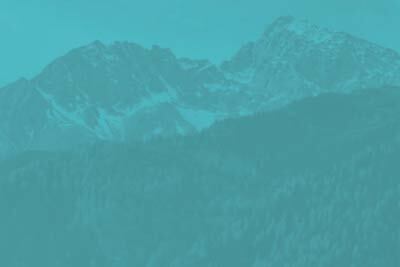 OPDD was created with the help of the Industry Advisory Board including representatives from companies including Patagonia, VF Corporation, Black Diamond, and more. Contact or schedule an appointment with your advisor to create a plan that is best for you to graduate. All matriculated OPDD students are eligible to apply for a scholarship. Last year over $30,000 were awarded. Students looking for their required internships opportunites, or companies looking to advertise can contact staff. OPDD students and faculty in the news! Read stories about what students and faculty in the OPDD program are building and creating HERE. 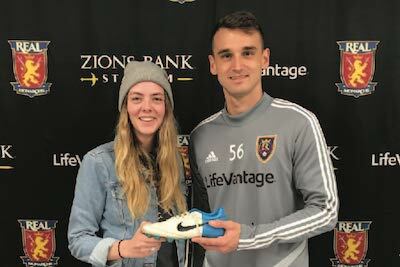 OPDD student, Makell Garrett, worked with players from the Real Monarchs to better understand cleat design in order to build a better performing product for athletes.